The sixth ITMA Asia + CITME in Shanghai, China, was extremely successful for Groz-Beckert. 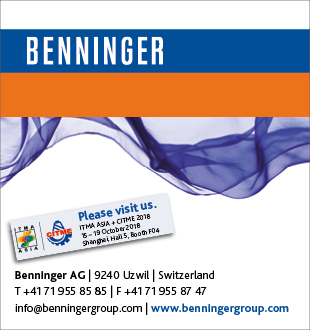 Over the five days of the trade fair in October 2018, the company welcomed over 4,000 international customers and partners to its booth. Around three quarters of the customers at the Groz-Beckert booth came from China, followed by guests from Japan, India and South Korea. Once again STOLL has inspired many visitors with the latest innovations and developments presented at the fair. The booth was entirely dedicated to knitelligence®, STOLL's new software solution and a highlight from the ever-growing field of STOLL Software Solutions. STOLL's knitelligence® is a modular system that combines all of STOLL's software solutions under one platform that covers the entire value chain of flat-knit production. In order to protect the lawful interest of intellectual property rights owners during the ITMA Asia 2018, the sponsors of the exhibition installed an on-site intellectual property rights office (“IPR Office”), which consisted of the sponsors, external IPR administrative authority and IPR practitioners. Oerlikons business unit Nonwoven will cooperate with the Chinese machine and plant manufacturer Shaoyang Textile Machinery for nonwoven solutions in the hygiene market. This was announced by the Manmade Fibers segment at ITMA ASIA + CITME 2018. A new important partnership marks the path of Itema towards a greener future for the whole denim production chain. Prosperity Textile, one of the main denim producers worldwide, has chosen for its new facility one of the most interesting and sustainable-oriented Itema technologies, iSAVERTM equipped on the Itema R95002denim. Manmade fiber manufacturing is not being spared by the 4th industrial revolution. The Oerlikon Manmade Fibers segment is already successfully digitalizing its ‘From Melt to Yarn, Fibers and Nonwovens’ process chain. Once again, Oerlikon is expanding customer benefits with new technologies such as artificial intelligence. SANTEX RIMAR GROUP is looking forward to meeting you at ITMA ASIA 2018 in Shanghai from 15 to 19 October 2018 with two separate booths, one in Hall 5 and one in Hall 3. A prime example of an automated solution: cleaning spinnerets. Thanks to its intelligent control system, the Oerlikon Manmade Fibers wiping robot not only saves production time, work and operating costs, it also generates benefits for HR and health management. 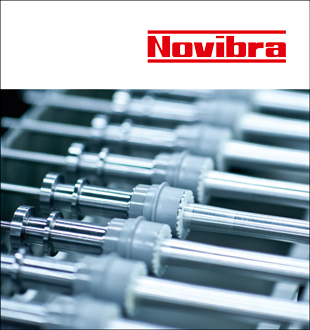 Economical, flexible and compact – this is the motto with which Oerlikon Neumag. 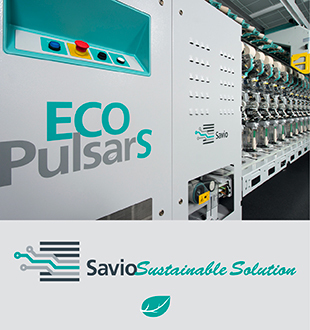 The staple fiber system excels at two things in particular: it produces small batches (up to 15 tons per day) and can be swiftly reconfigured for various requirements, including polymer, dye and titer changes. Its process control system for easy operation is absolutely unique. And all this for a modest initial investment. UK-based materials testing instrument manufacturer, James Heal, is exhibiting at the ITMA Asia + CITME Exhibition, from today until 19 October, 2018, at the new National Exhibition and Convention Centre (NECC) in Shanghai. How does a manmade fiber systems world market leader with currently more than 3,000 employees successfully undergo digital transformation? This first and foremost requires an economically solid foundation and numerous digital change modules such as organizational adaptability, agility and the qualifying of employees. Georg Stausberg, CEO, and Jochen Adler, CTO describe the exciting path the Oerlikon Manmade Fibers segment is embarking on to create new digital products and services with superlative customer benefits. 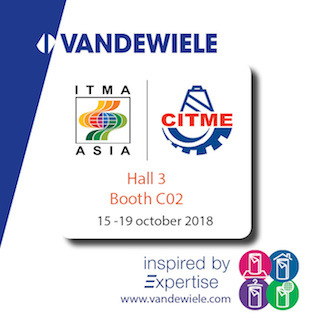 ITMA ASIA+CITME 2018 is set to kick off on 15 October in Shanghai. 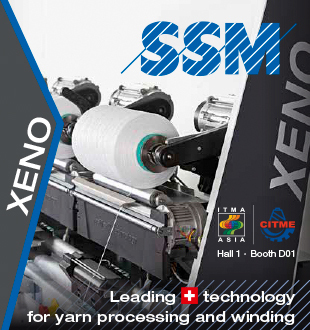 The event is the primary Asian trade show dedicated to textile machinery, and once more at this upcoming edition Italian technology will be playing a major role, featuring innovative and sustainable solutions. 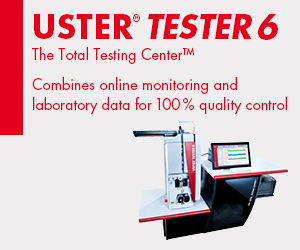 Today, fiber purchasing, yarn development and trading would be virtually unthinkable without USTER® STATISTICS. This year, the global language of textile quality enters a new dimension with USTER® STATISTICS 2018 available as a mobile application – simply called the STATISTICS app – for PCs and all mobile devices. New quality characteristics as well as extended yarn count ranges and novel yarn types will further thrill the users of the USTER® STATISTICS 2018. ITMA ASIA + CITME 2018, Asia’s foremost trade fair dedicated to textile machinery, is once again marked by a significant presence of German companies both in their number and in the quality of their technology. Visitors to the fair will have an opportunity to appreciate the high level of technology being proposed by more than 100 exhibitors from Germany, including more than 80 VDMA member companies. 15 October 2018 – The sixth ITMA ASIA + CITME 2018 exhibition opens today in Shanghai with industry players set to focus on technology’s impact on taking China’s textile industry forward into the future. The combined show grosses 180,000 square metres of exhibition space and has attracted a total of 1,733 exhibitors from 28 countries and economies to showcase a wide array of latest technology solutions that will help textile makers to become more competitive. In the past months, Autefa Solutions has again sold several card- crosslapper combinations into the Chinese market, which will boost the speed and production in existing and new spunlace lines. Located in Hall H6, Stand C25, Noseda will present the most innovative and environmental-friendly products, as well as its new technologies that are constantly evolving. 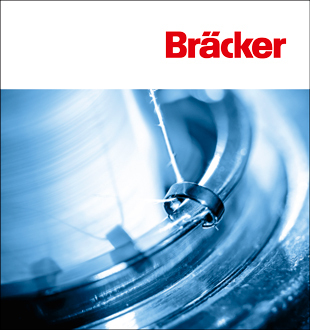 Noseda has consolidated a know-how in the technical and sportswear field which allows to offer a wide and complete range of dyeing machines for yarns (TF series), for fabrics in rope with the long jet MF and SP, without reel model. SICAM will be At ITMA ASIA 2018 to confirm a deep experience in the thermobondjng process, where the temperature and the air flow distribution are critical parameters. 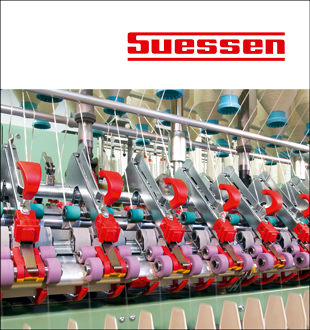 In addition, SICAM has a big experience to handle in the machinery very light webs (I.e. 8 gsm) at very high speed in spunbond lines, more than 1.000 m/min.